Welcome to Bwindi Impenetrable National Park, a home for mountain gorillas in Uganda. 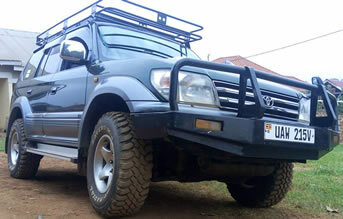 Go gorilla trekking, Birding tours, Batwa community walk and forest walk. 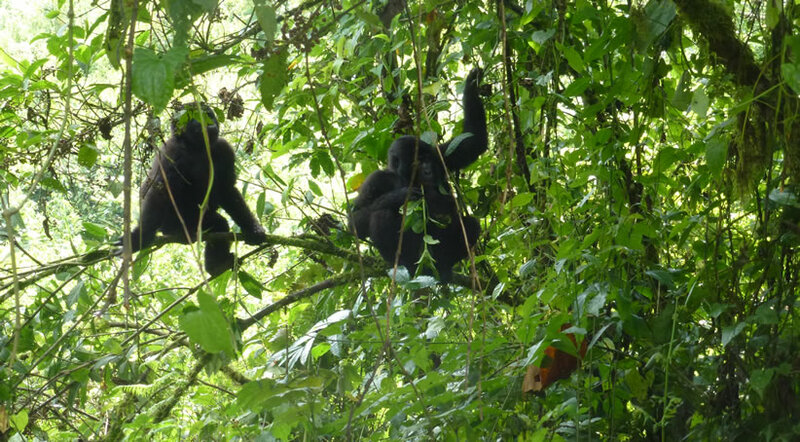 Bwindi Impenetrable National park is divided into 4 sectors and each sector has gorillas residing there. 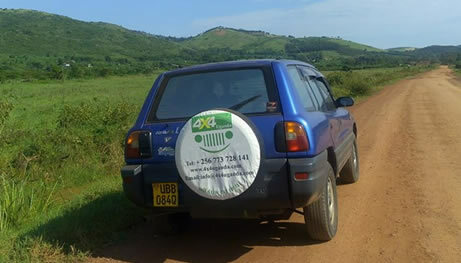 Buhoma Sector: Located in northern Bwindi national park with 3 gorilla groups namely; Rushegura, Habinyanja and Bubare. Some of the accommodation options here include Silverback lodge, Mahogany Springs, Buhoma Lodge, Buhoma community rest camp, Trekkers Lodge, Bwindi Lodge, Gorilla Forest camp and Gorilla Resort among others. Ruhijha Sector: This is located about 2 hours drive in the south of Buhoma sector with currently 3 gorilla groups namely; Oruzogo, Bitukura and Kyaguriro. Accommodations include Gift of Nature Lodge, Gorilla Mist Camp and Bakiga lodge among others.